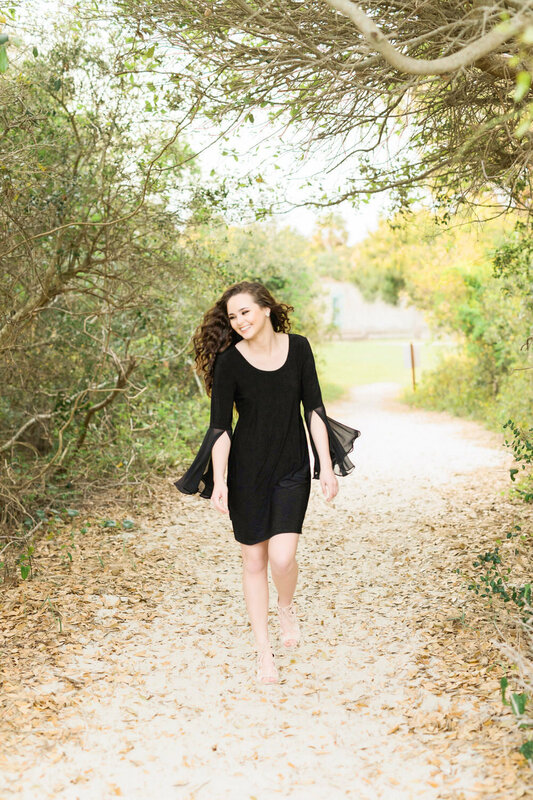 Senior year is the last year before adulthood begins, a milestone worth celebrating with an awesome photo shoot! 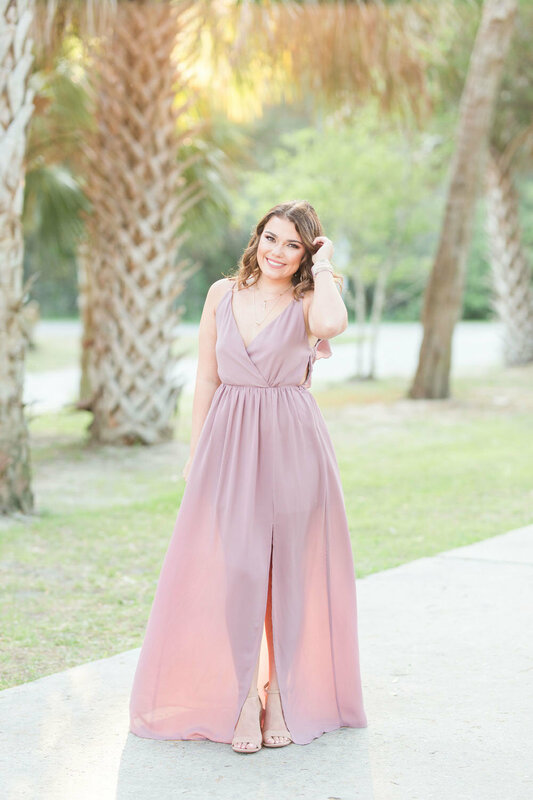 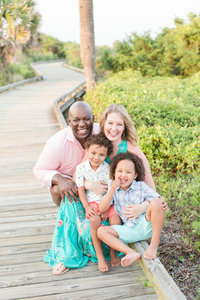 These seniors loved showing their unique style and personality with different outfits and a gorgeous location. 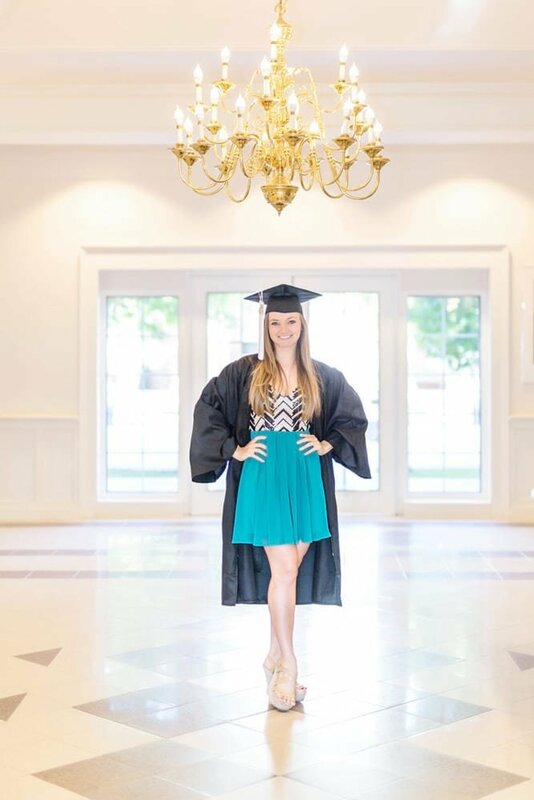 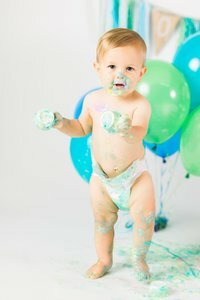 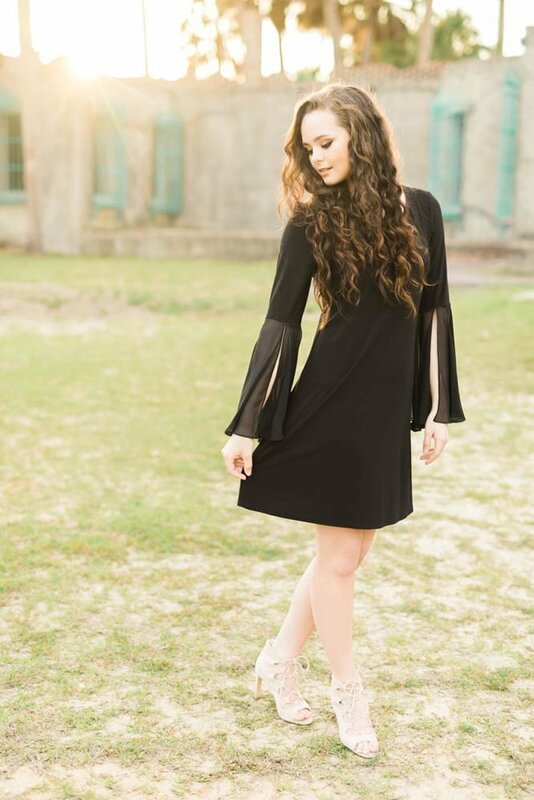 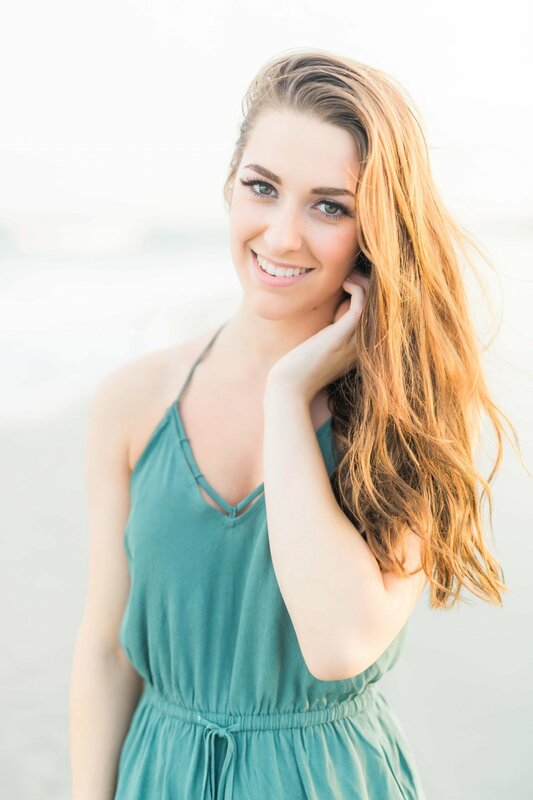 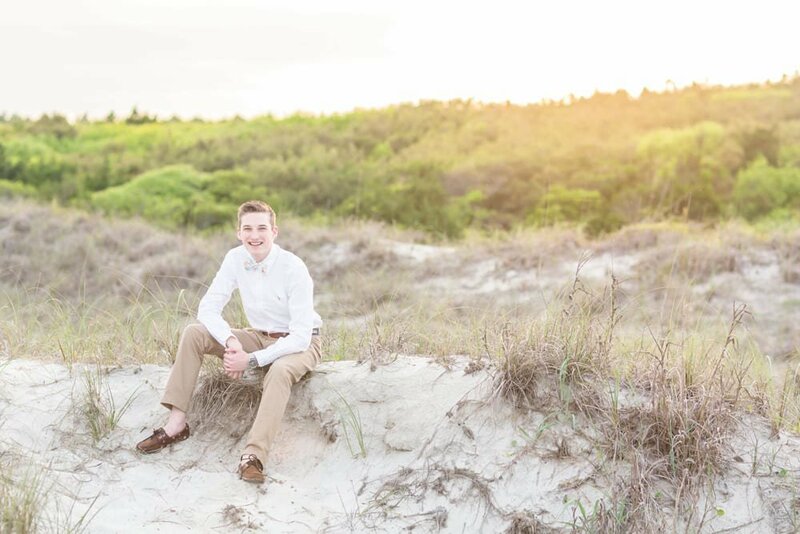 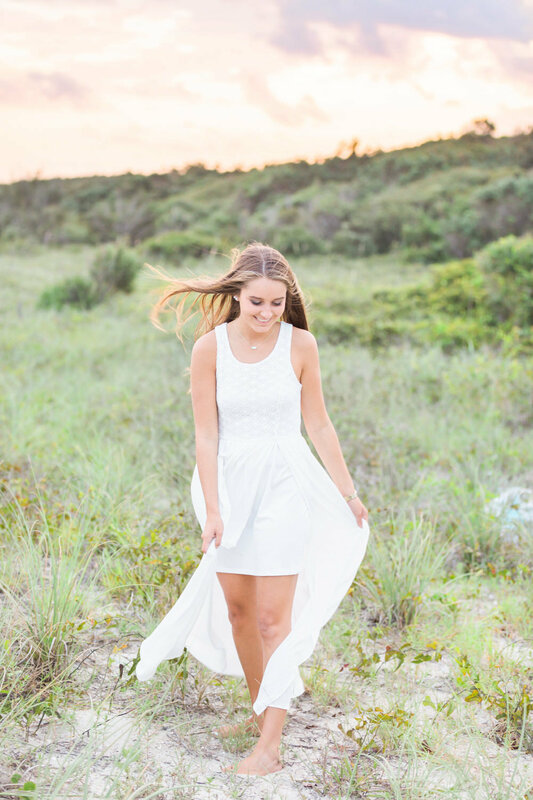 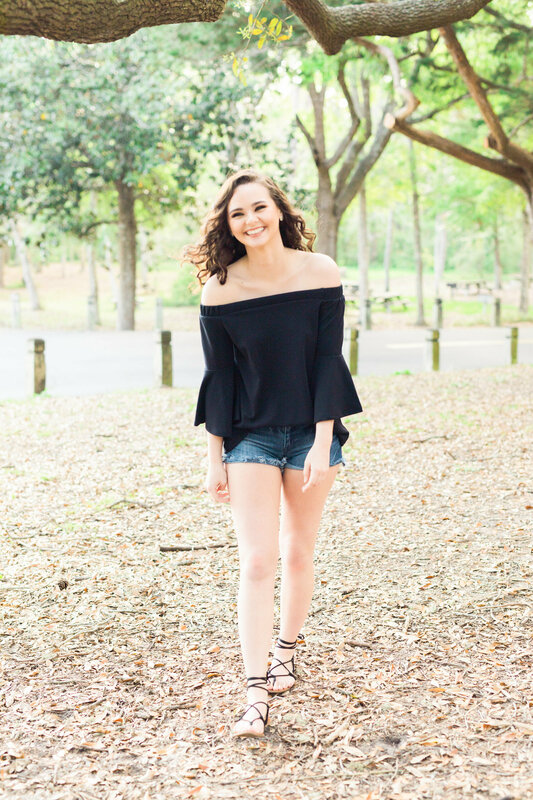 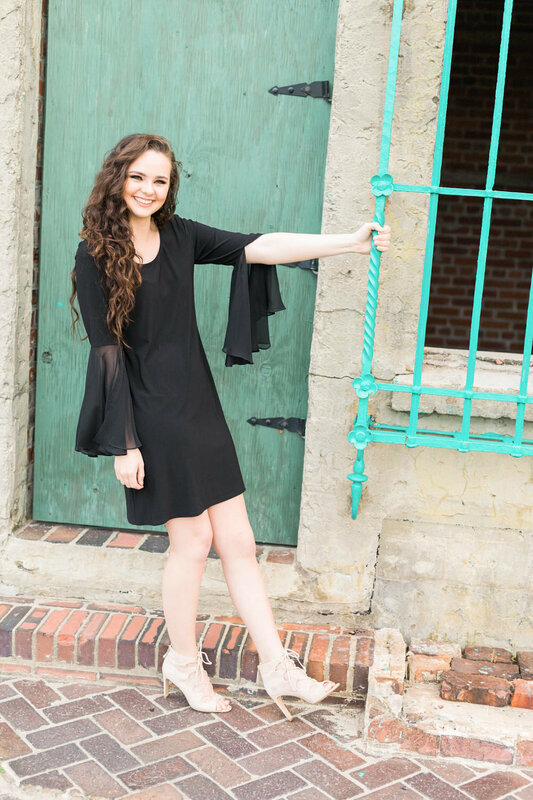 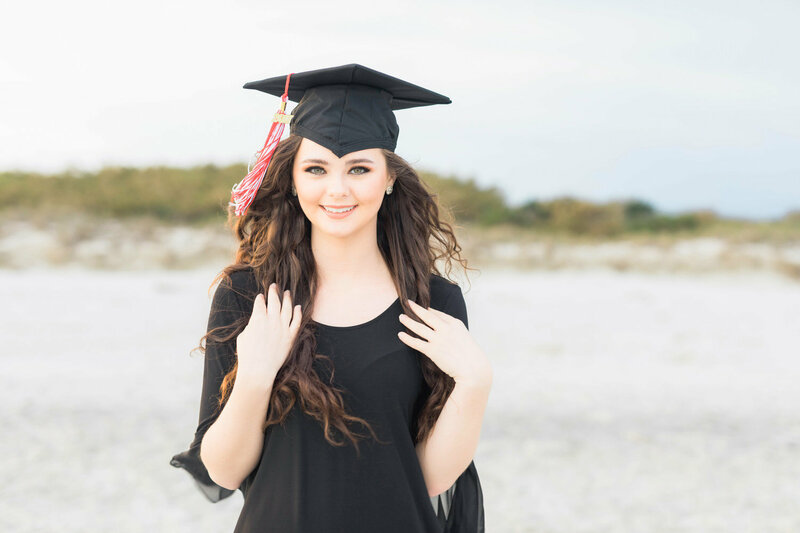 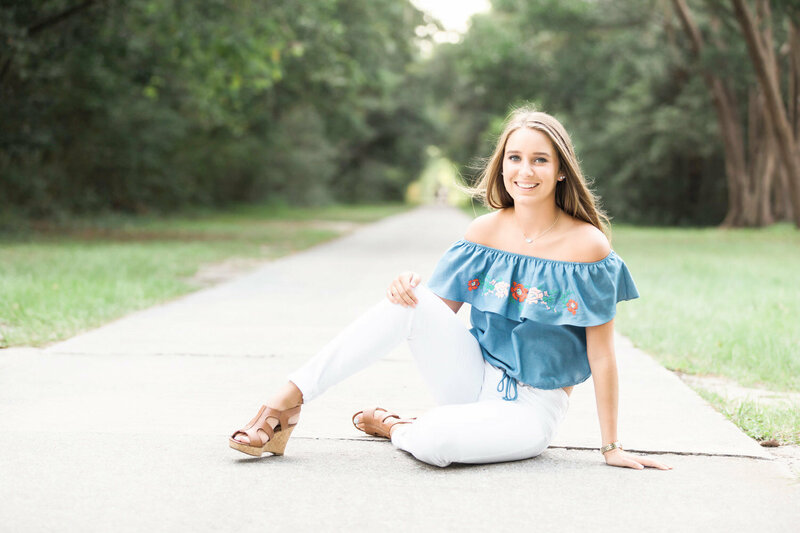 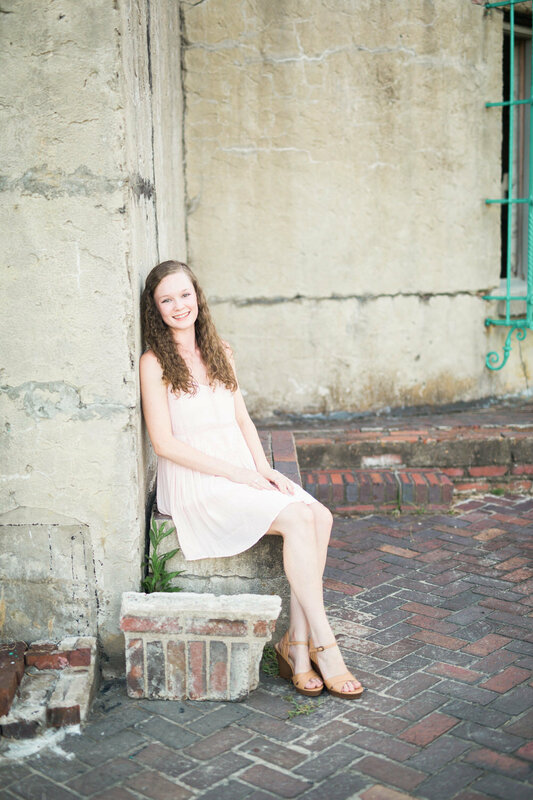 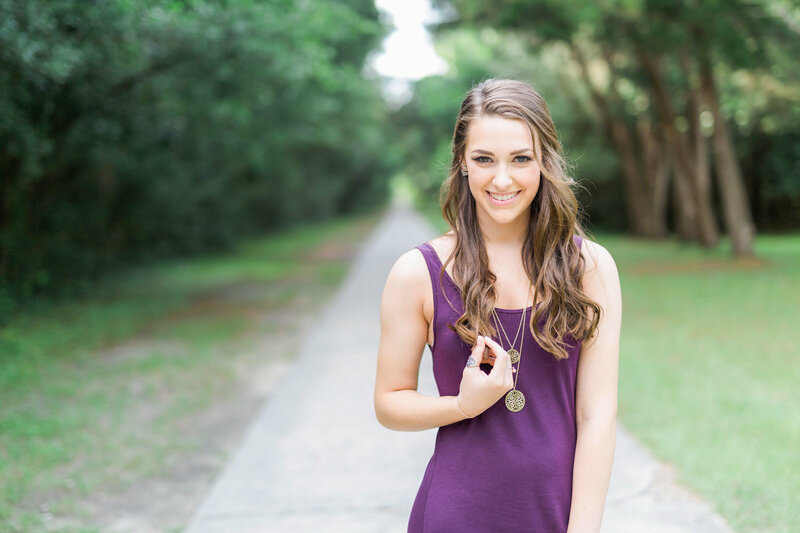 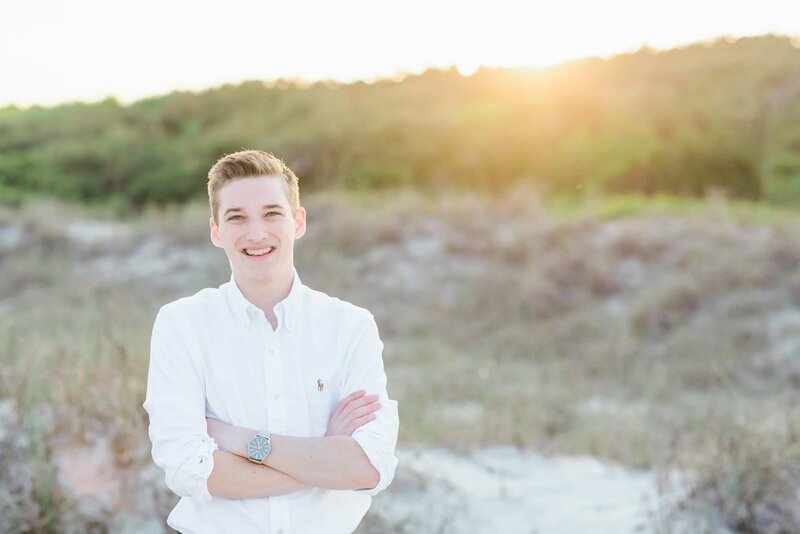 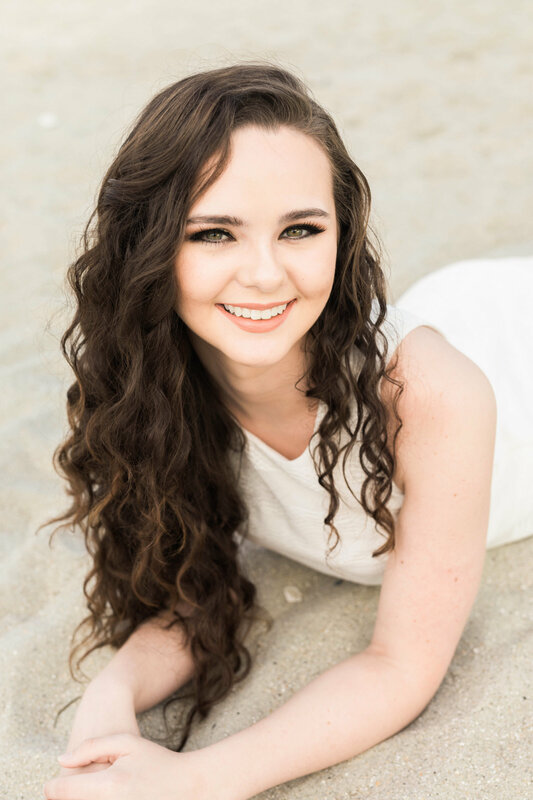 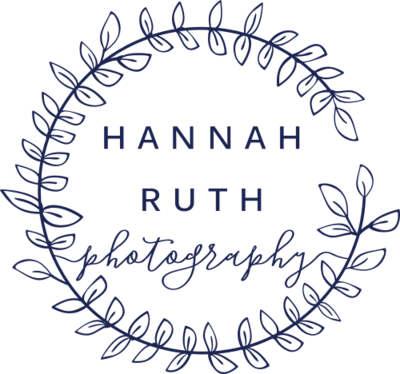 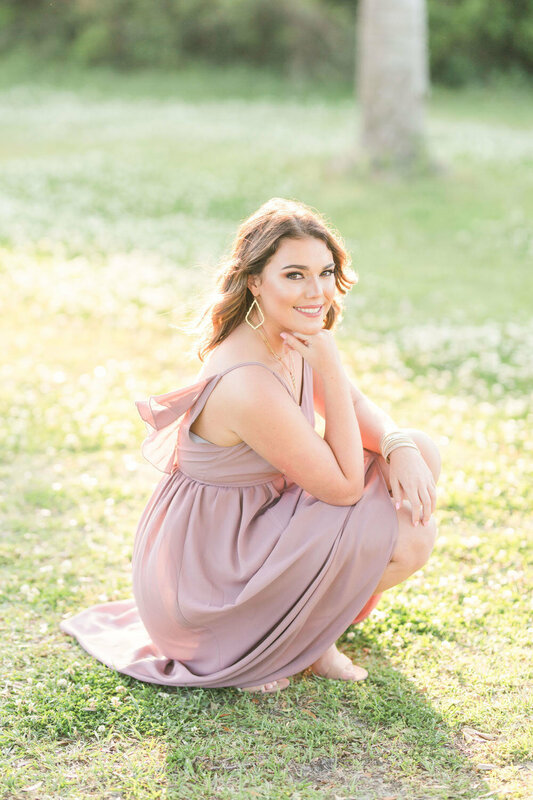 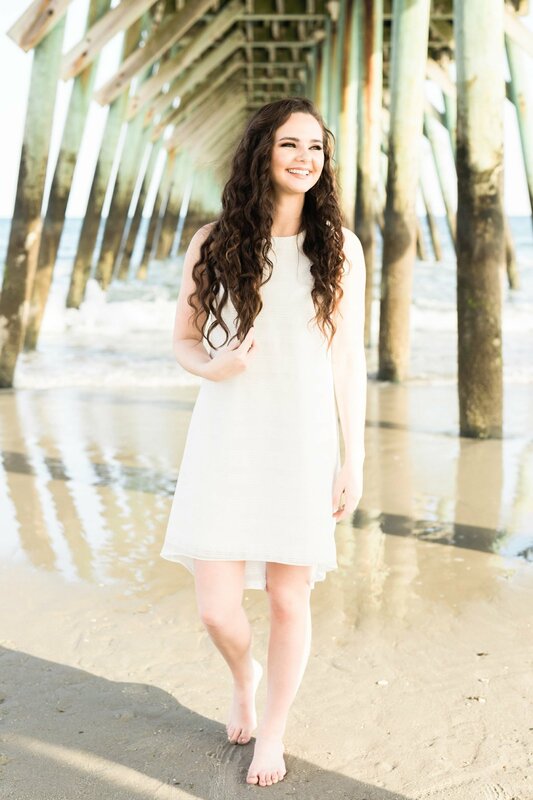 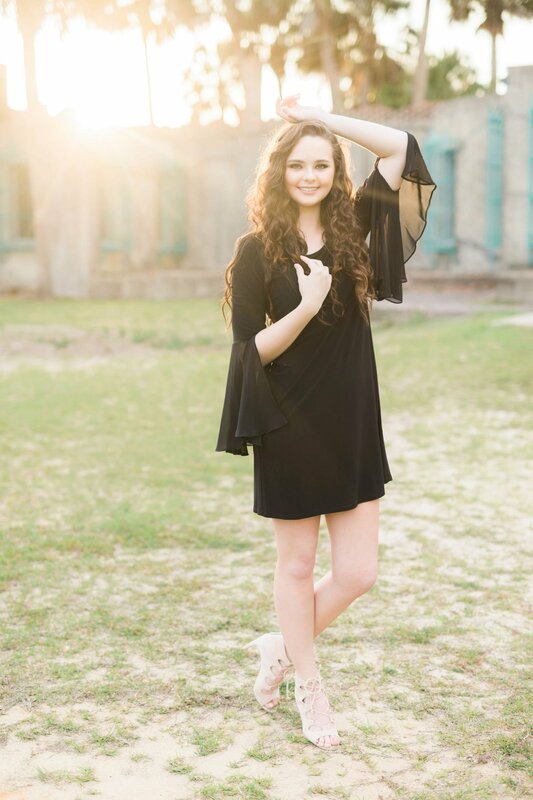 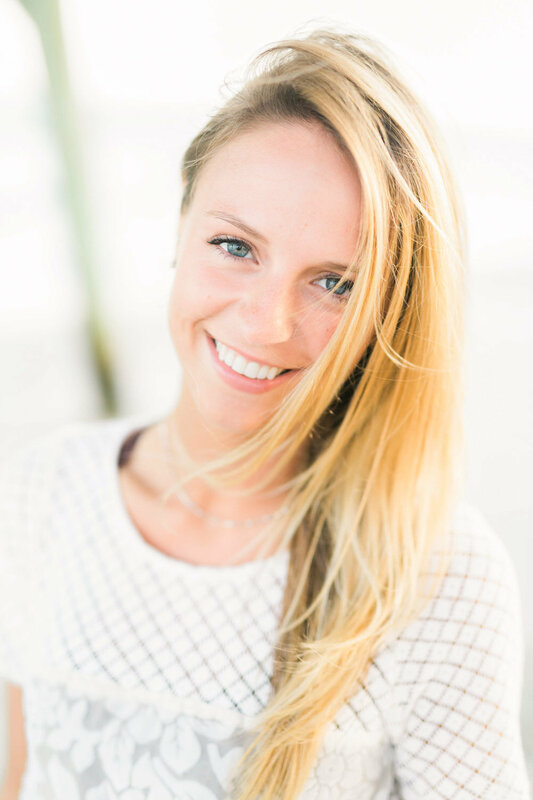 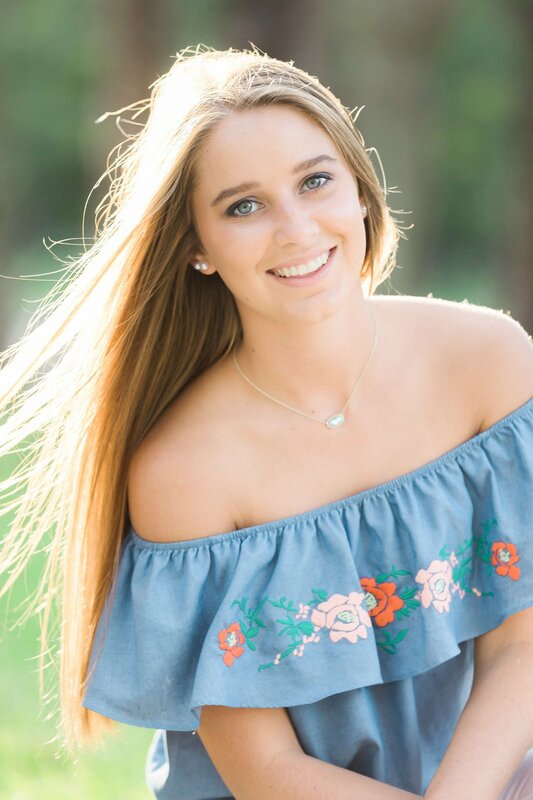 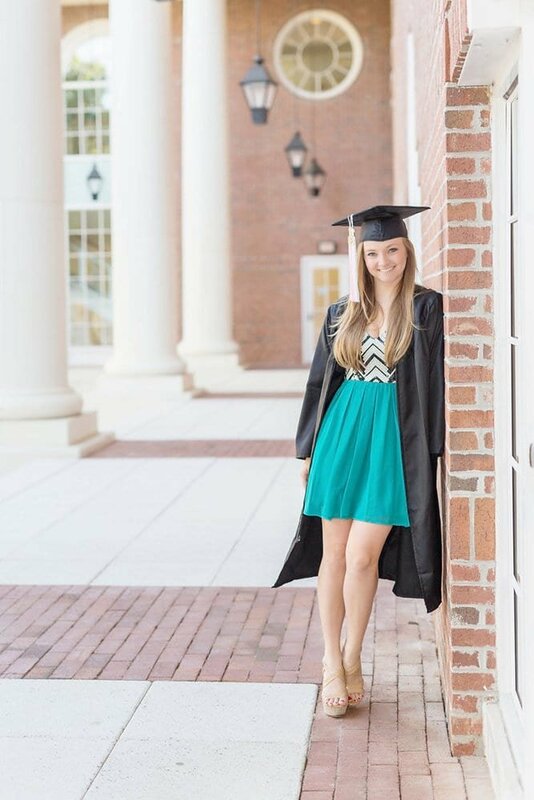 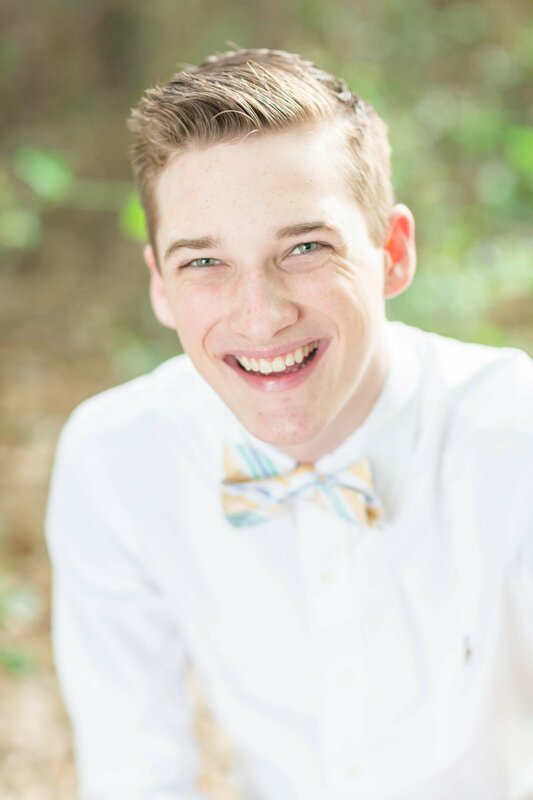 Ready to plan your own senior photos? 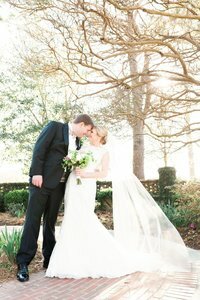 Look for inspiration throughout this gallery and send me a message to start planning your ideal session!